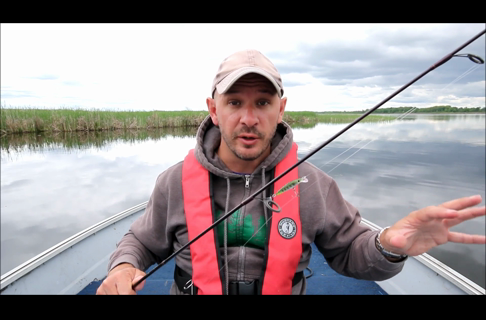 Bass Pro 1Source expert Justin Hoffman talks about why he likes creature baits for largemouth bass and how and when he fishes them. 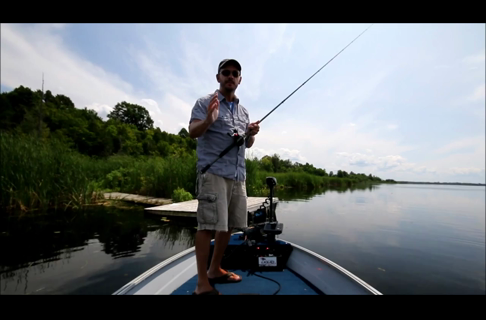 Justin Hoffman offers his tips on fishing docks for bass, including his favorite bait options. 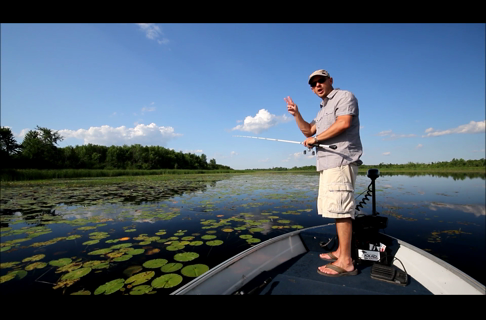 Justin Hoffman talks about using a wake bait to score more bass, while showing you the tactics he uses. 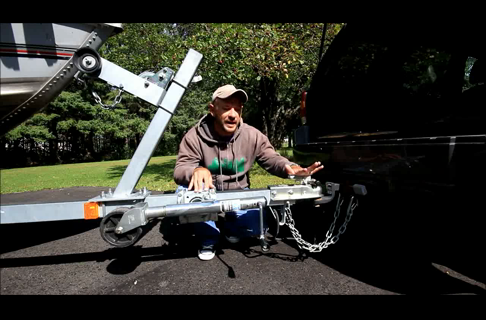 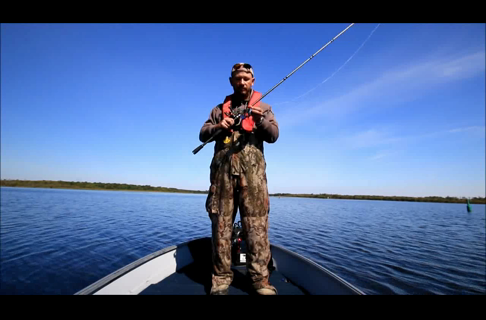 1Source expert Justin Hoffman talks about the slip float rig and offers tips on how to set it up. 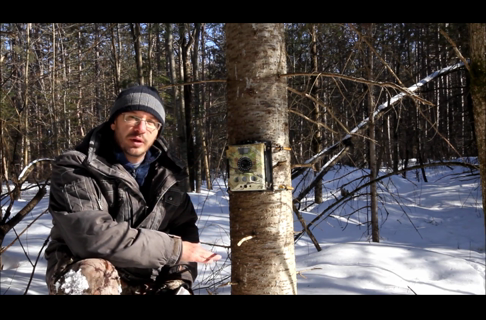 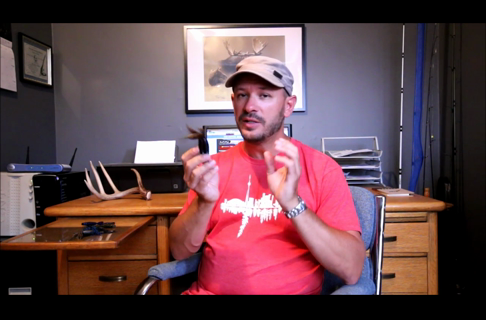 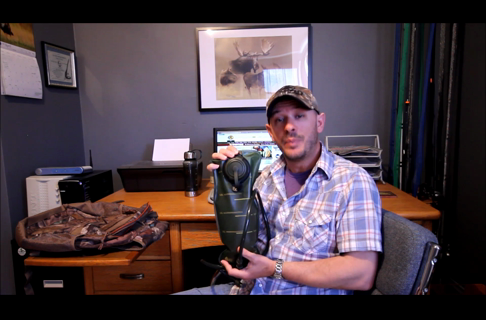 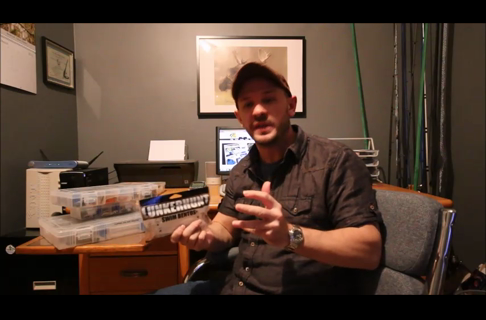 Justin Hoffman goes over the basics of trail and game cameras, what you should look for when buying one and tips on using them. 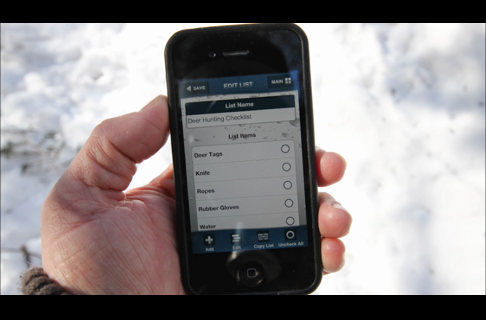 Justin Hoffman discusses the many uses of the Bass Pro Shops MyGuide app for hunting and fishing. 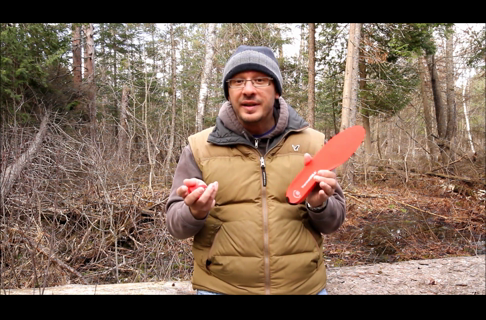 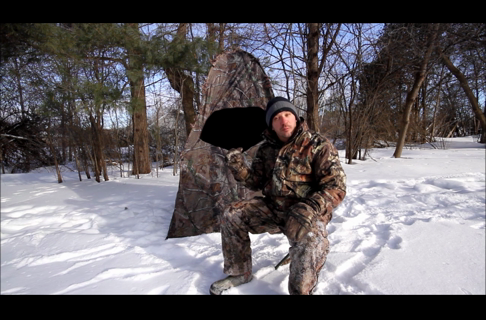 Justin Hoffman helps you understand the basics of portable pop up blinds. 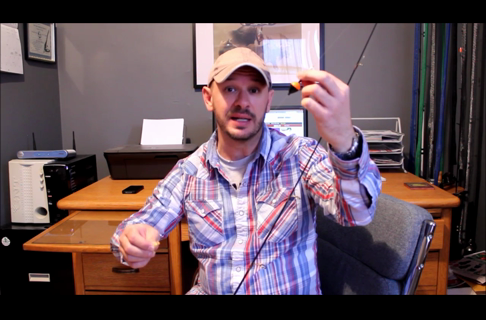 Justin Hoffman demonstrates some rigging refinements for soft plastic swimbaits . 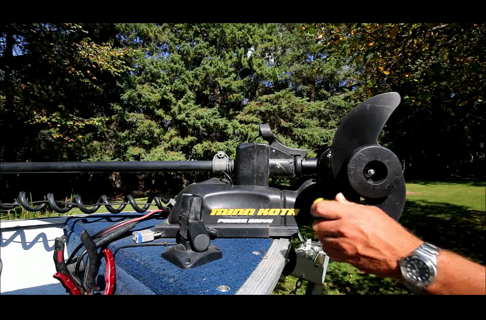 Justin Hoffman offers tips on how you can upgrade your aluminum fishing boat to make it more "fishable".